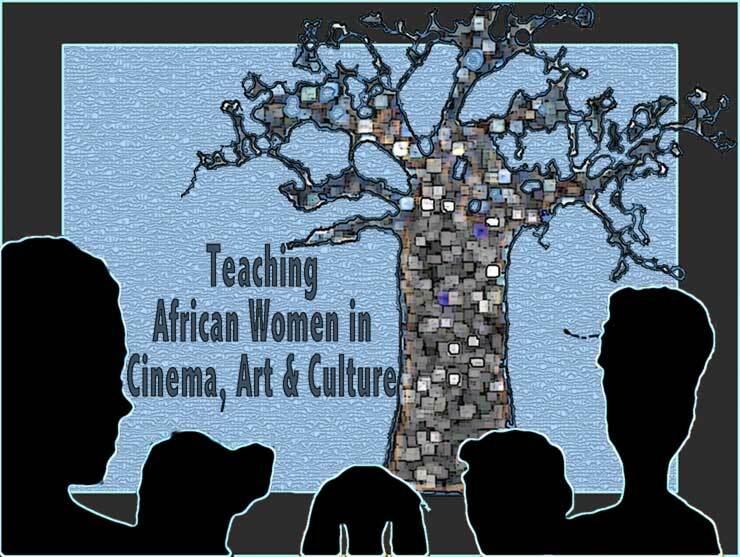 During the spring 2014 semester I taught the course African Women in Art and Cinema at Denison University. During the past two weeks of Blog posts, I shared my experiences in teaching the course: my desire for creating the course, its objectives, methodology, the course readings, the course exercises, and selected student reflections, which were published with their permission. In addition to the readings and visual materials, the wide range of exercises offered a dynamic, interactive exchange between the students and me, and among the students themselves—notably the panel forum that entailed the preparation and discussion of an assigned group topic. The final exercise encompassed a simulated event/environment showcasing African women cultural producers based on an assigned theme—an exciting culmination of the semester!